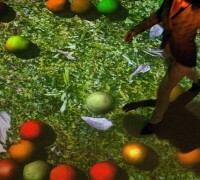 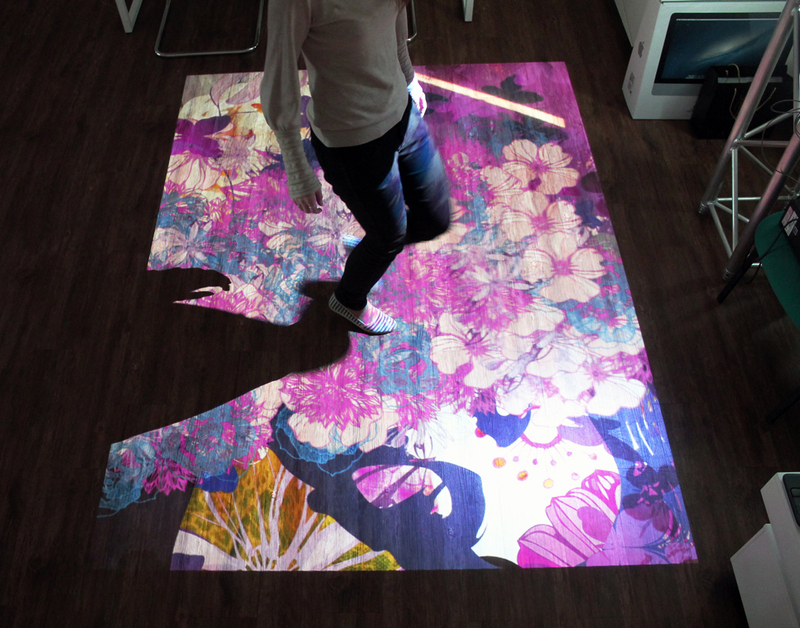 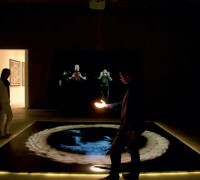 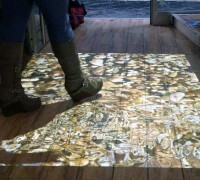 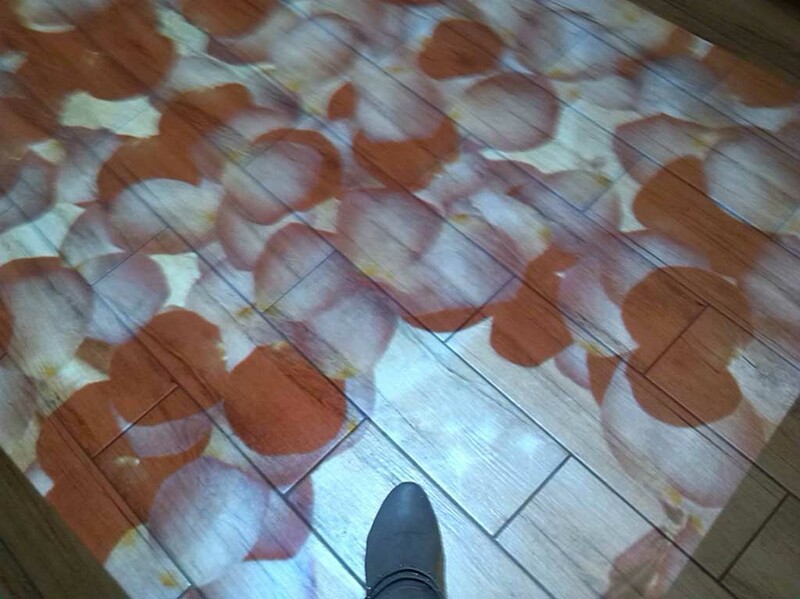 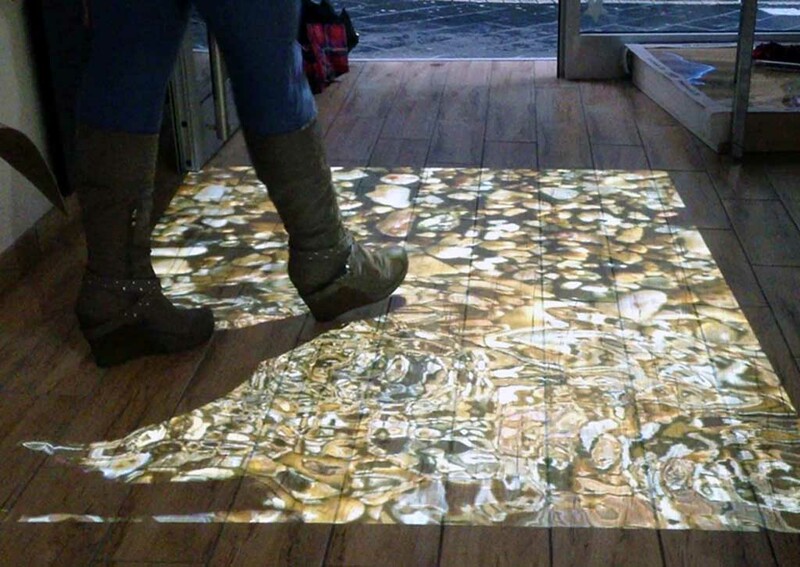 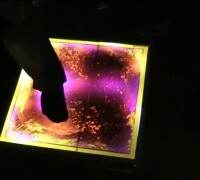 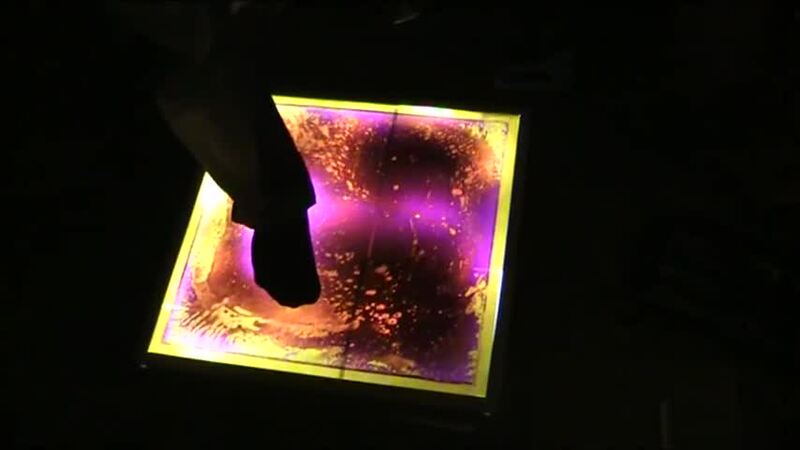 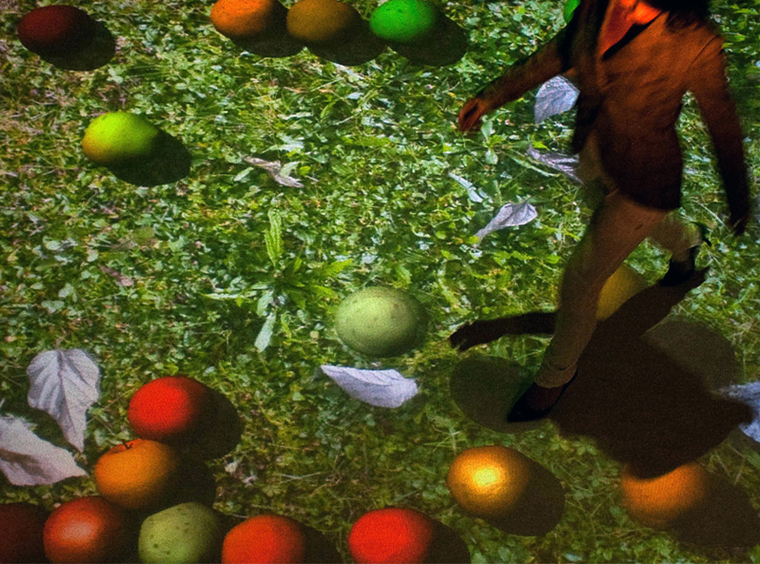 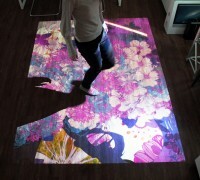 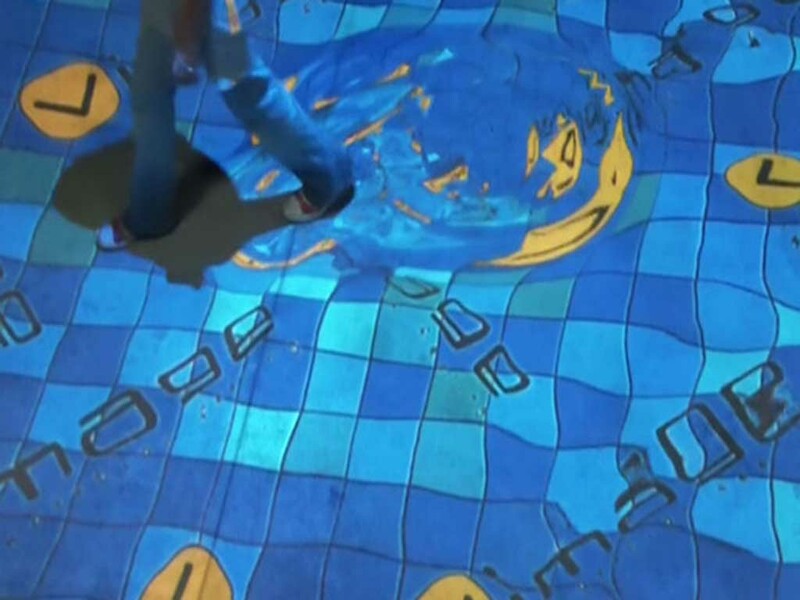 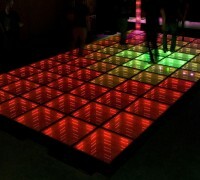 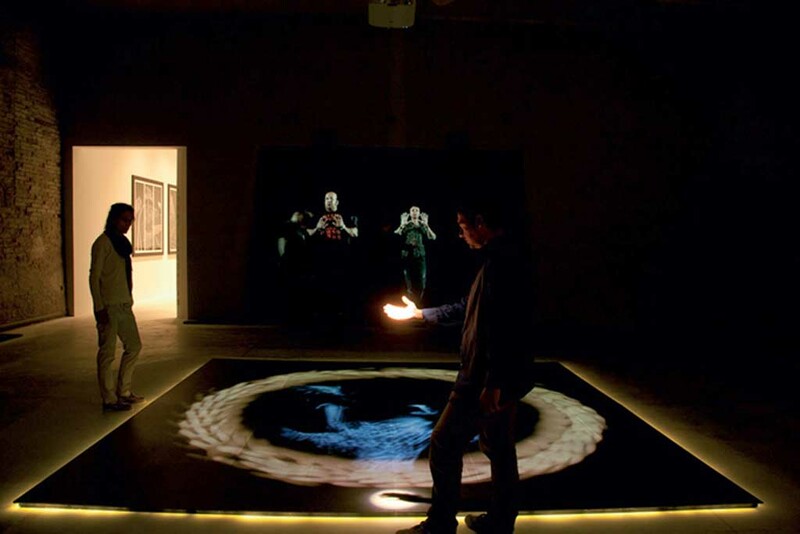 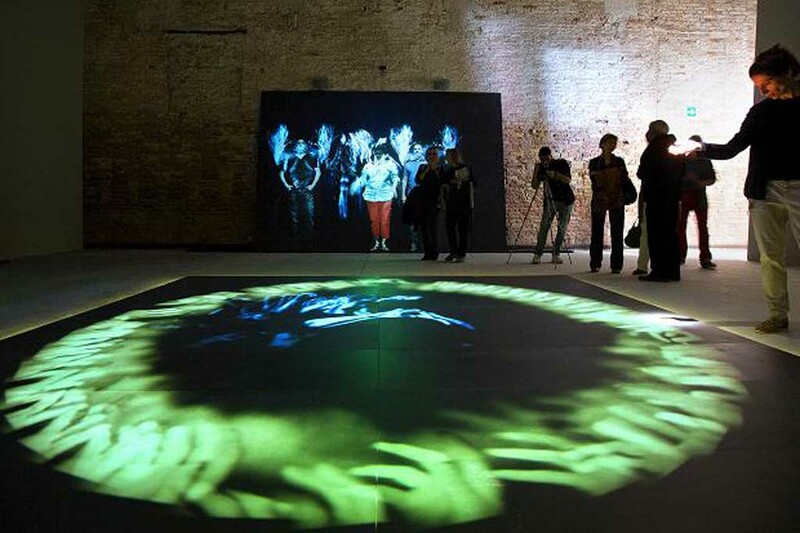 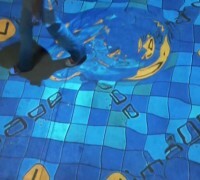 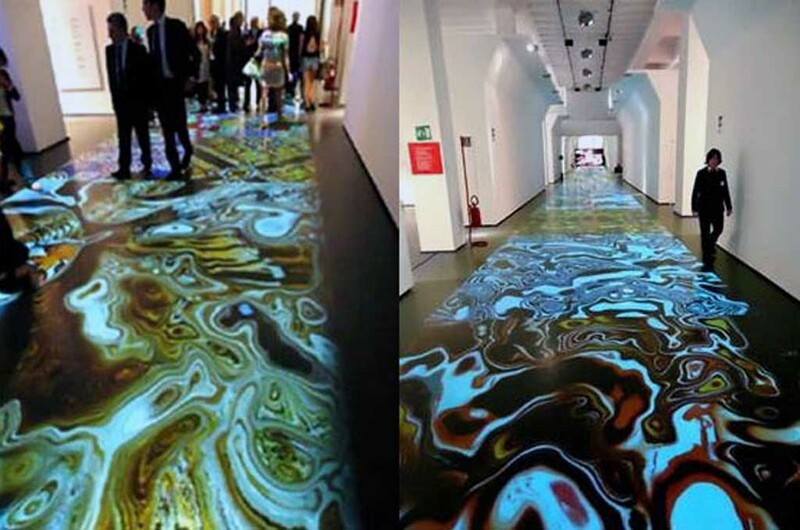 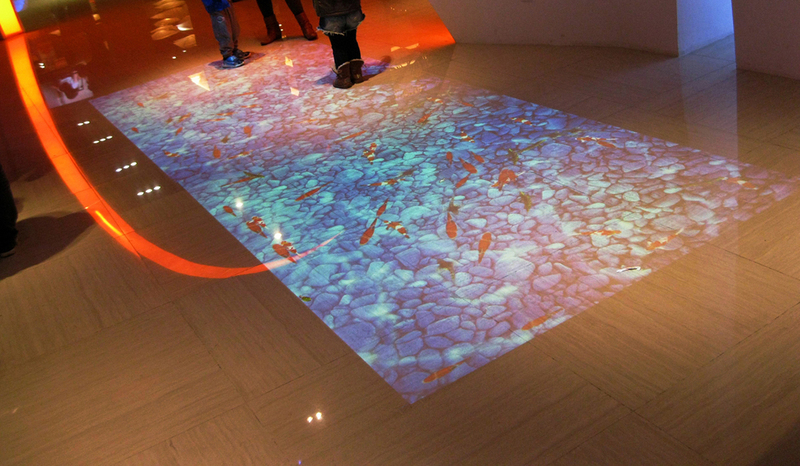 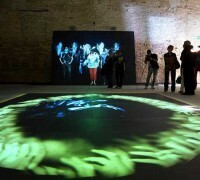 The interactive pavement is a specificifical projection system designed to interact with the images projected on the floor or on a wall, consequently turning the observers into actors and protagonists of the visual event. 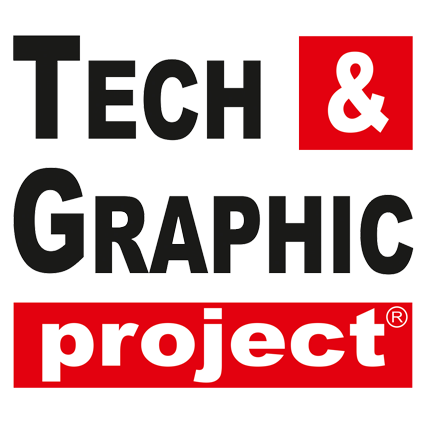 This particular app allows to edit and customize images, simulating easily combinable scenarios and effects. 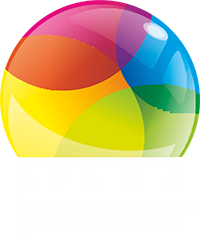 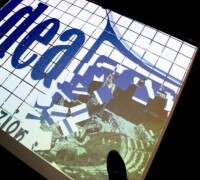 It is truly a great advertising medium for any environment, whose uses are unlimited. 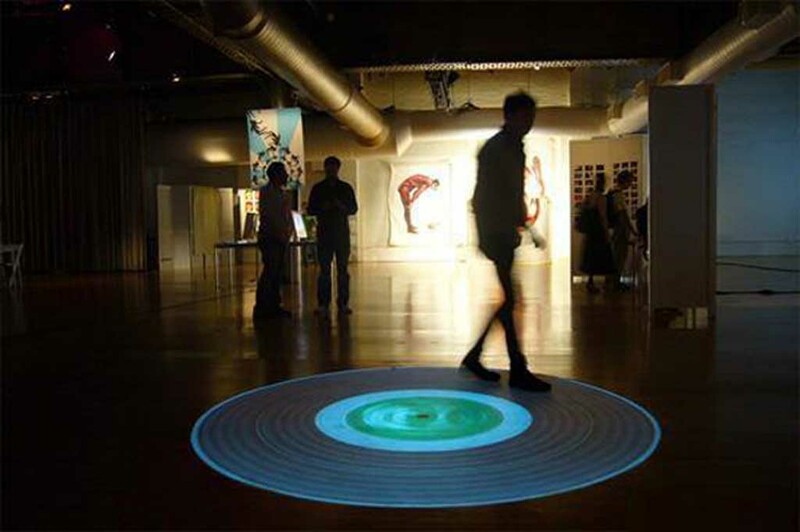 What makes this product rather unique is the infinity of applications and interactive transitions which arouse huge interest in the occasional observers. 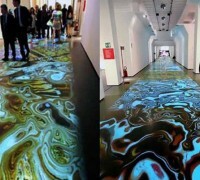 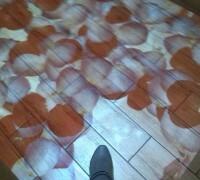 Walking on an innluminated carpet and seeing that your step moves and reassembles figures and special effects does in fact infuse a sense of playfulness. 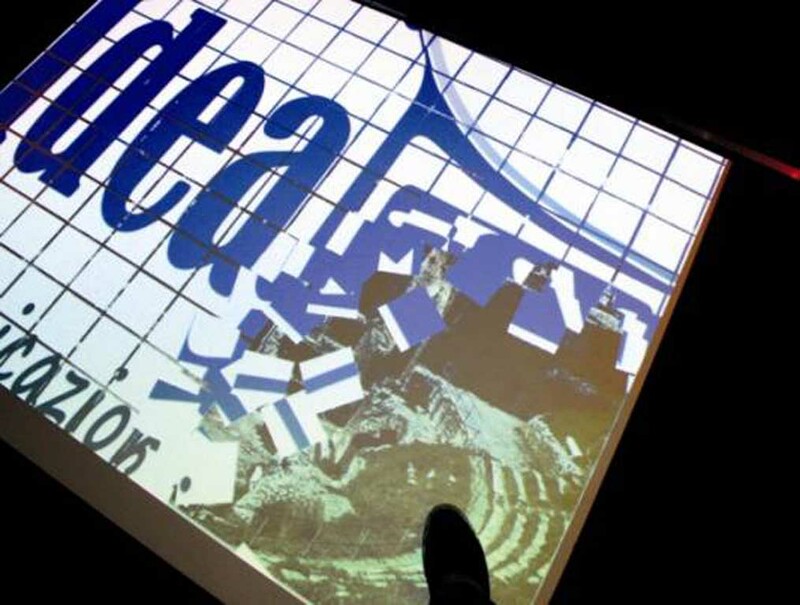 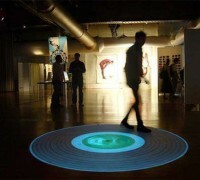 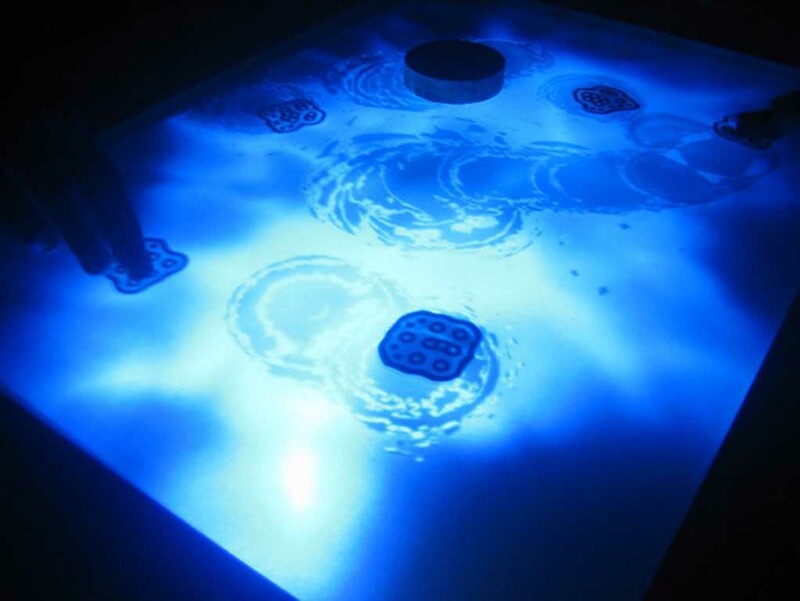 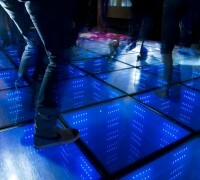 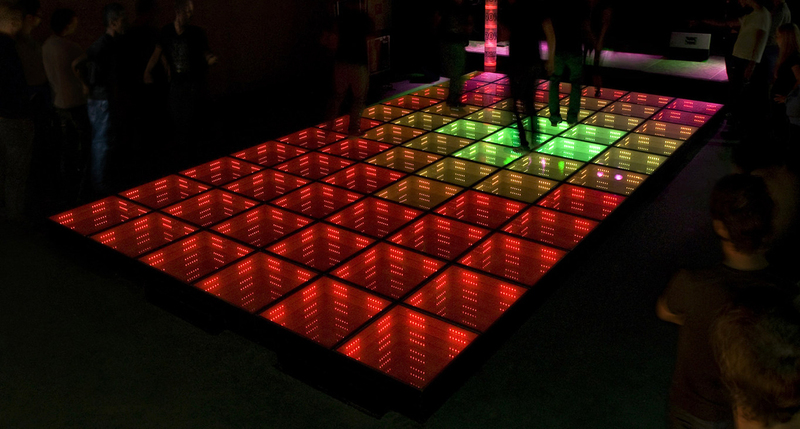 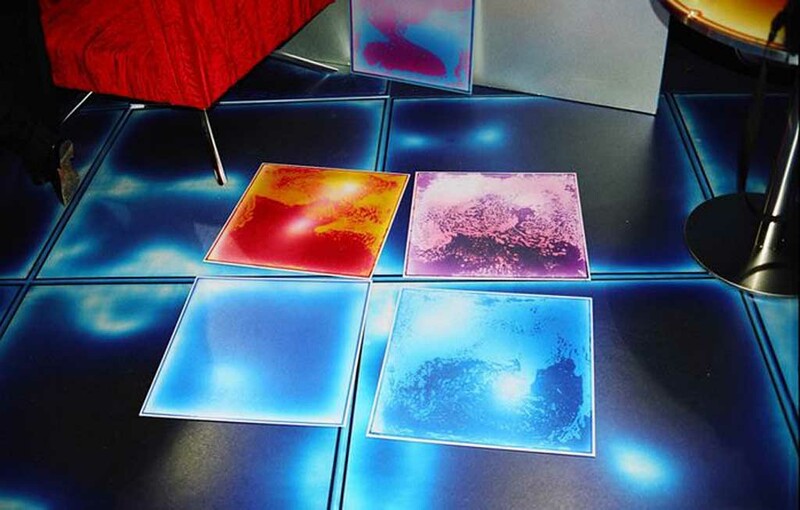 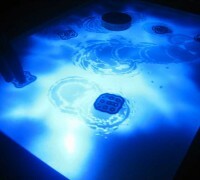 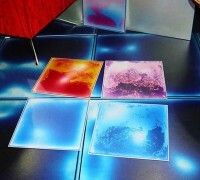 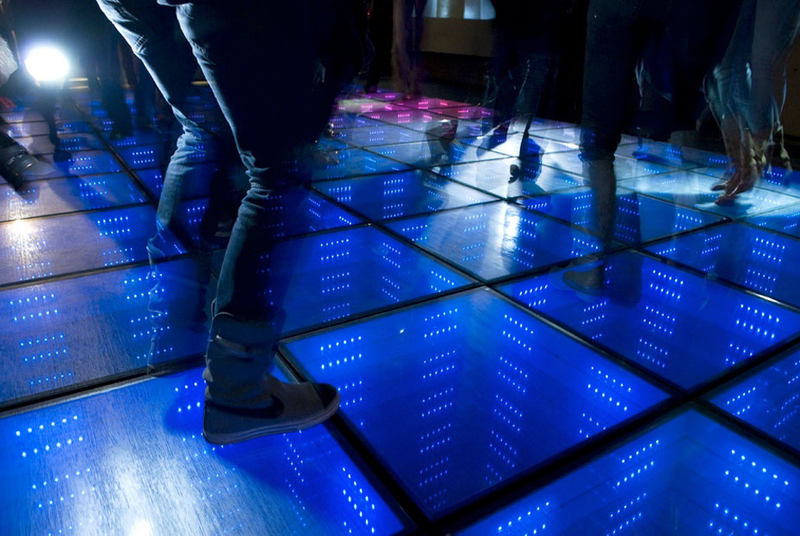 The interactive floor is supplied in a single plug-and-play system to be placed on the ceiling and is based on interactive images projected on a large floor, as easily the most innovative advertising medium in public places. 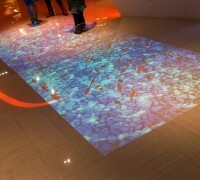 It comes available with customizable animations and effects. 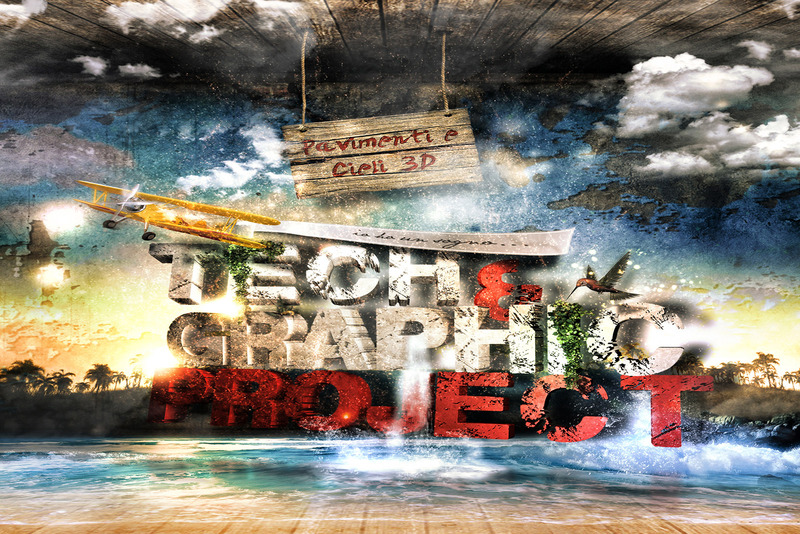 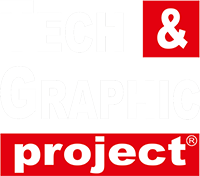 Graphics can also be enriched with 2D and 3D animations, personal images, company logos and sponsors.